A list of devices that made it big in this year's Mobile World Congress. Announced back in 2012, the YotaPhone has finally come to life. Manufactured by a Russian company, Yota Devices, this phone features two screens — a pixel packed LCD on the front and an E-Ink display at the back. If you are a book lover, you can use the E-Ink display for reading books and switch to the LCD panel for multimedia consumption. 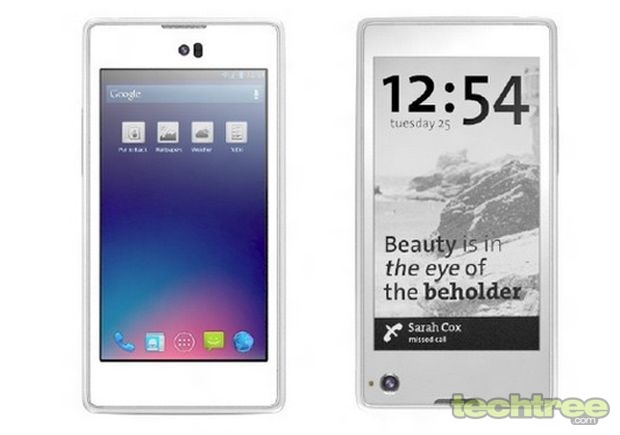 The device's specs aren't that bad either: You get a 1.5 GHz dual-core Snapdragon S4 chipset, and 12 mp camera. Android fans will be pleased to know that the YotaPhone runs Android Jelly Bean out of the box. 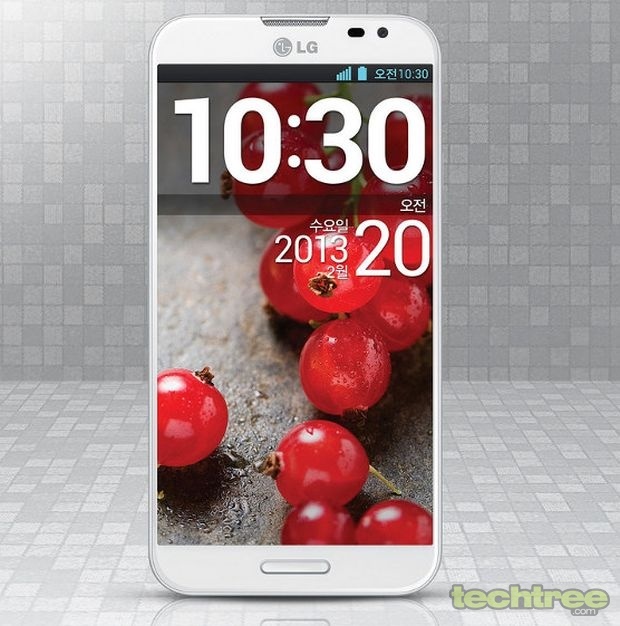 The Optimus G Pro is LG's answer to Samsung's popular GALAXY Note 2. The handset comes with a 5.5" full-HD screen that can give Samsung's Super AMOLED display a run for its money. It's powered by a quad-core 1.7 GHz Snapdragon S4 Pro CPU and has 2 GB of RAM. On the software front, you get Android Jelly Bean out of the box. For photography, there's a 13 megapixel camera. All in all, it looks like a good offering from the Korean manufacturer. To compete with Samsung smartphones at every possible price range, Nokia announced two new devices to its Lumia line-up: The 720 and 520. 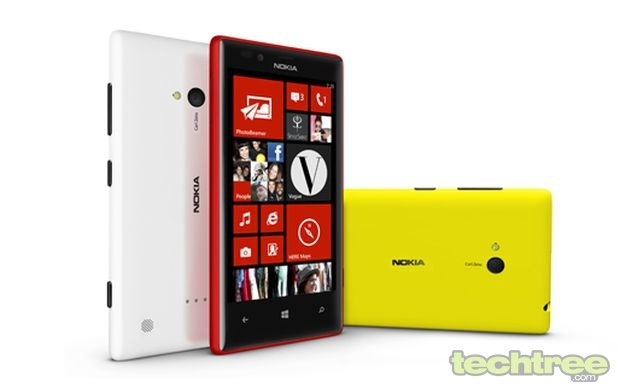 Of these two, the Lumia 720 is a promising budget smarphone. It features a 4.3" IPS screen with Nokia's ClearBlack tech that offers deeper blacks. It's powered by a 1 GHz SnapDragon SoC, much like the HTC 8S. The phone comes with 8 GB of internal storage and a microSD card slot. 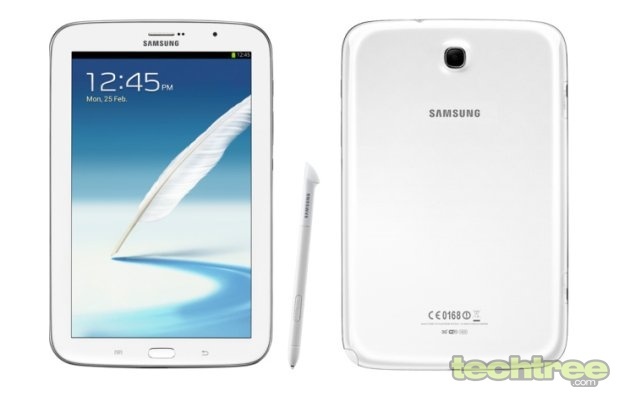 If the 5.5" Note and 7" Tab2 weren't enough, Samsung introduced a 8" tablet with phone functionality. Dubbed as the Note 8.0, this slate is powered by a quad-core Exynos chipset clocked at 1.6 GHz, and 2 GB of RAM. Its 8" TFT screen comes with pixel dimensions of 1280x800. The tablet comes with a 5 megapixel rear camera and a 1.3 mp front-facing snapper. Consumers will get to choose between 16 and 32 GB versions, and a microSD card slot for memory expansion.